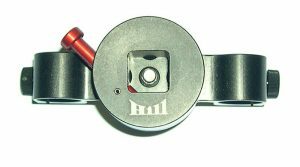 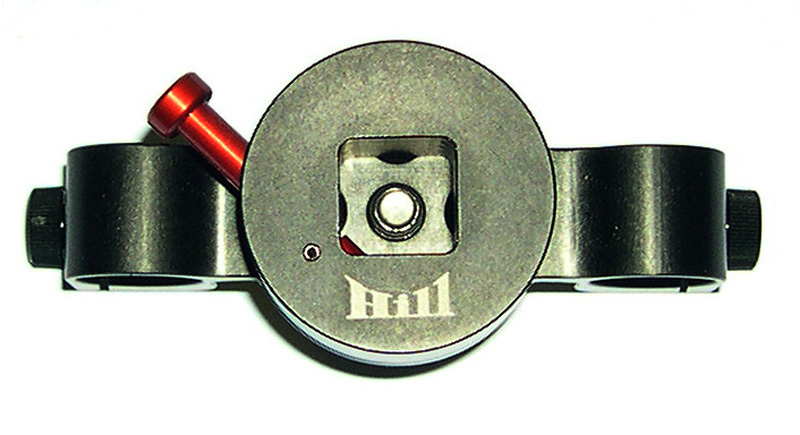 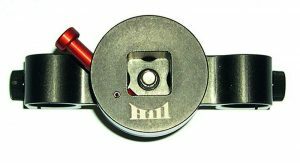 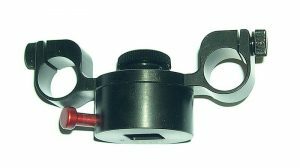 Betz Top Stage (60mm) Quick Release MDR Mount. Betz Top Stage (60mm) Quick Release MDR Mount. This Quick release mount slides onto the Betz top stage to mount the MDR 2 & 3 boxes. 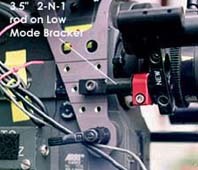 The 60mm rod spacing is also the same spacing as the Arri Alexa. 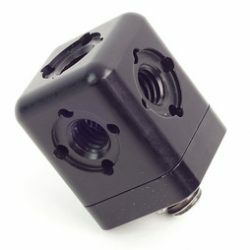 You will need to add the MDR plate and stud to interface with this part. 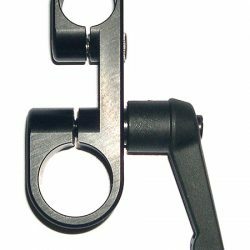 The bracket can be flipped over to off-set the height by about 3/8″ inch.